The Illumination 110 is a simple yet powerful solution to life's lighting delimas. It takes the reliability and functionality of the Illumination 100 and adds a robust new set of tools and capabilities that make preparing a lighting show a breeze. One of the biggest steps that the 110 has taken is the changing of the 100's 15 channel faders into 15 submasters. 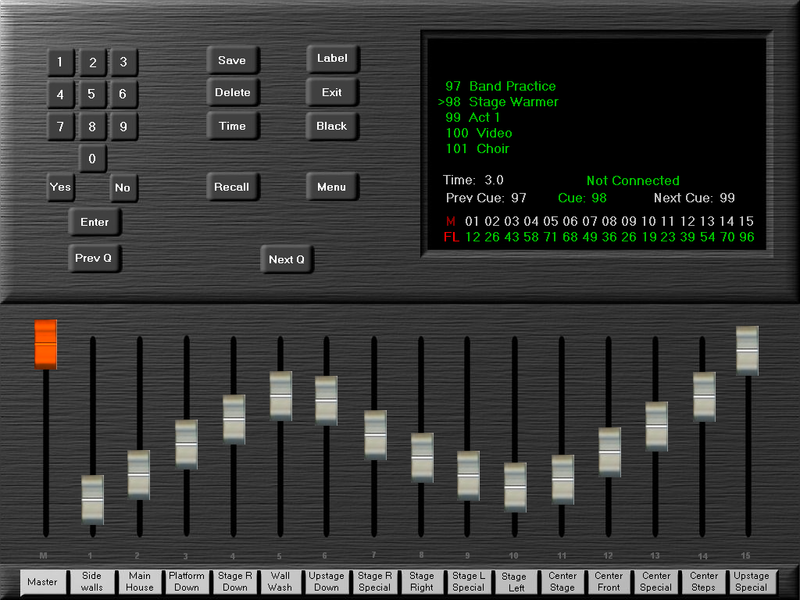 This allows you to utilize all 512 channels in one DMX universe. 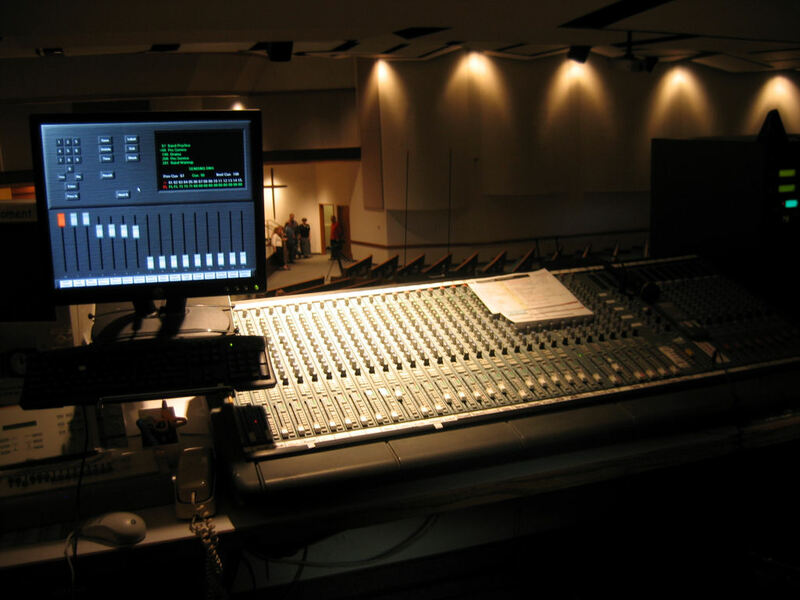 Each DMX channel is assignable to any of the 15 submasters at any intensity level that you desire. Another big step is "drag and drop" cue lists. 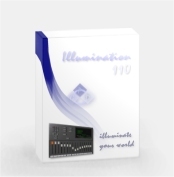 With the Illumination 110 rearranging cues in a lighting show couldn't be easier. 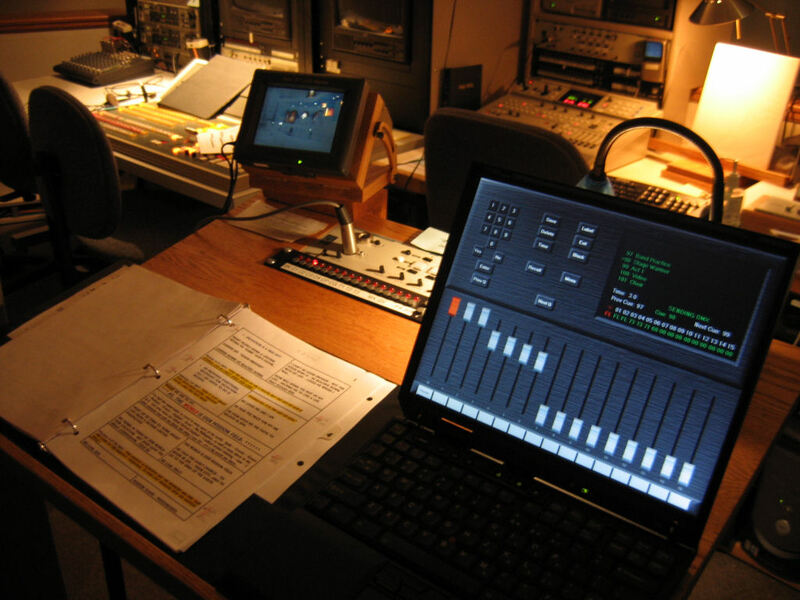 Where ever your lighting needs may take you the Illumination 110 will be ready to provide the power for a great show.